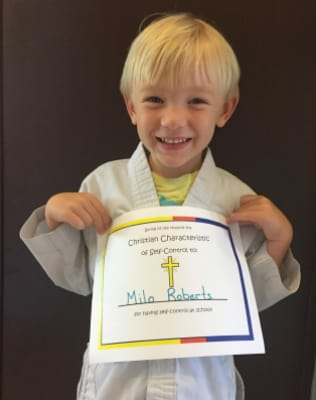 We are the leading personal development center for toddlers, kids, teens, and successful professionals to become what inspires them using martial arts. LOOKING FOR THE RIGHT FIT FOR YOUR KID? You want your kid to live a life that matters and reach their true potential – be their best self. 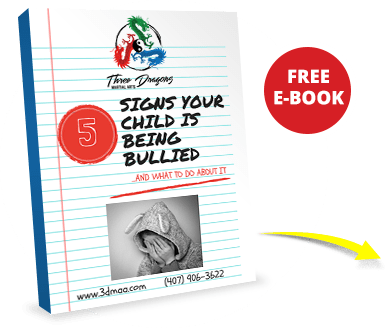 Maybe your kid is being bullied at school, diagnosed with anxiety, ADHD, social or cognitive disorder, or your just plain frustrated, maybe even embarrassed by their behavior because they won’t sit still, listen, or focus. You know your kid is capable of more and you might have tried different activities, sports, reward systems and more without success. Who is your kid going to become? What do I do now? But the truth is, it's not your fault - you are just like every other parent at our school. You have dedicated yourself to your kid and you should be proud! LOOKING FOR THE RIGHT FIT FOR YOU? You want to live a life that matters and reach your true potential – be your best self. Maybe you struggle to relate to the reflection staring back at you in the mirror, have a need to know how to defend yourself or family, or you want to find people who are also striving to become their best self. You have spent the majority of your life dedicated to your family and career, but it has come at a cost to not only your health but also your identity. Who have you become? How did you let this happen? But the truth is, it's not your fault and you are just like every other adult student at our school. You have given your whole self to something important and you should be proud of yourself. Now is the time to dedicate yourself to a new cause: YOU and we would be honored to be part of your new journey. What you need is a better way and Mr. Stewart has leveraged his 20+ years of experience to create a step-by-step blueprint that gives you a proven path to be your best self. If you’re ready to make a change so you or your child can live a life without limits attend a complimentary preview class or click the button below to request more information and learn why our programs are rated #1 in Orlando on Google! Our head instructor has helped thousands of students for over twenty years on their journey to be their best self by setting goals and living a life without limits…just tell us your goals and we will personalize your experience to provide what you need to get the best results. We have personalized small group approach (which means no more than 10 people in a class and far less with our younger kids), proven curriculum, and resources will ensure you get the most of each class and the best experience around. We also offer one-on-one personal training if your kid has severe cognitive or social disorders. Our instructors are Certified International Instructors through ITF (International Taekwon-Do Federation) and affiliated with Master Fabian Nunez founder of ATFI (American Taekwon-Do Federation International). You will receive a full curriculum and resources to diagrams, videos, and personal development workbook in addition to your personalized instruction. 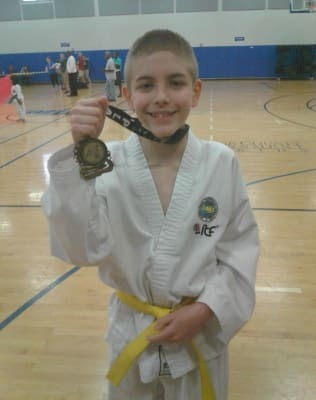 Belts and stripes are EARNED at Three Dragons Martial Arts Academy. We don’t have standard testing cycles or even charge belt/promotional-testing fees. Our students truly feel accomplished and proud upon promotion! Our step-by-step blueprint gives you or your kid a proven path to accomplishing goals on your personalized journey! Without clearly defined goals, you will never see the results you want. This is why we help you clarify exactly what you want for yourself or kid so we can expertly guide you to create a personal plan that will ensure success. We will then assess where you are currently using our 4 Point Personal Assessment which includes a complimentary preview class that will help us know what we need to focus on accomplish your goals and personal plan. We then take everything we learned about your goals and personal assessment to create your personal plan, provide you our proven curriculum, and place you or your kid in the right Personal Small Group to ensure success. 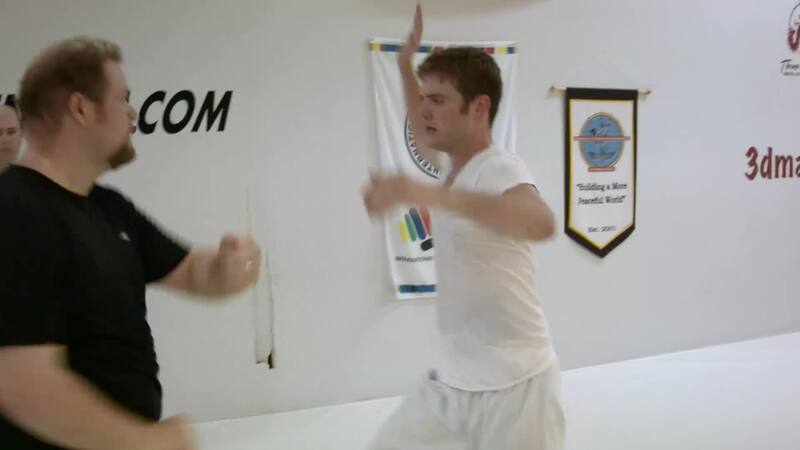 We will instruct on the proper form and technique while learning practical self-defense and making new friends in a supportive family community to help you achieve your goals and ultimately a black belt.